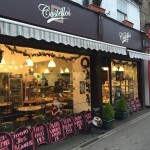 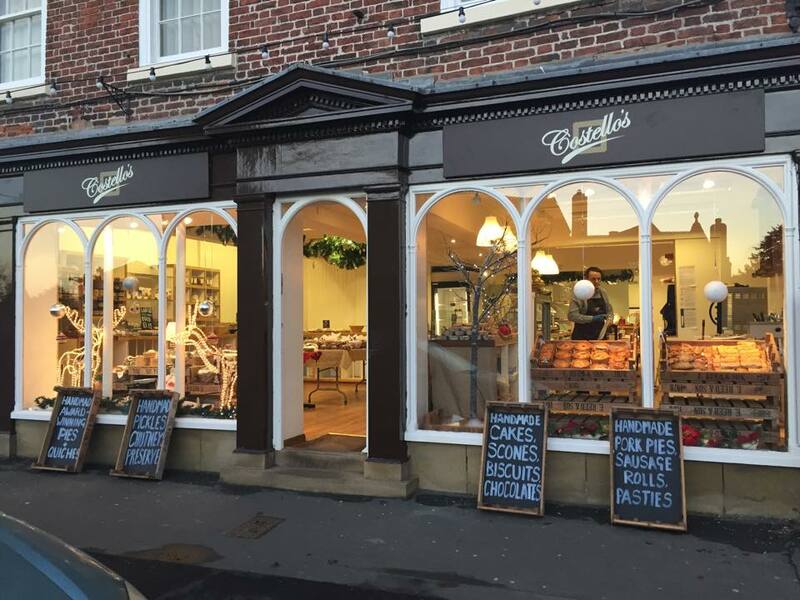 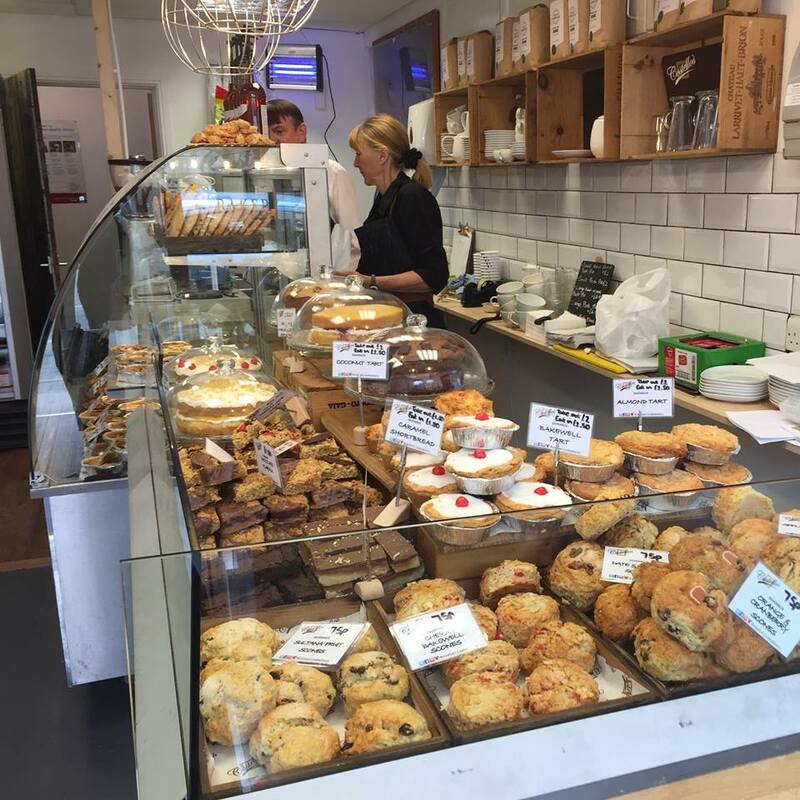 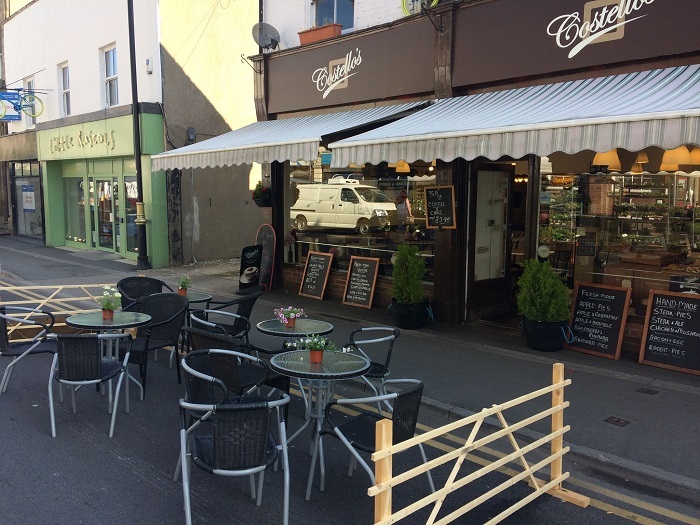 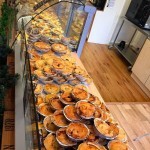 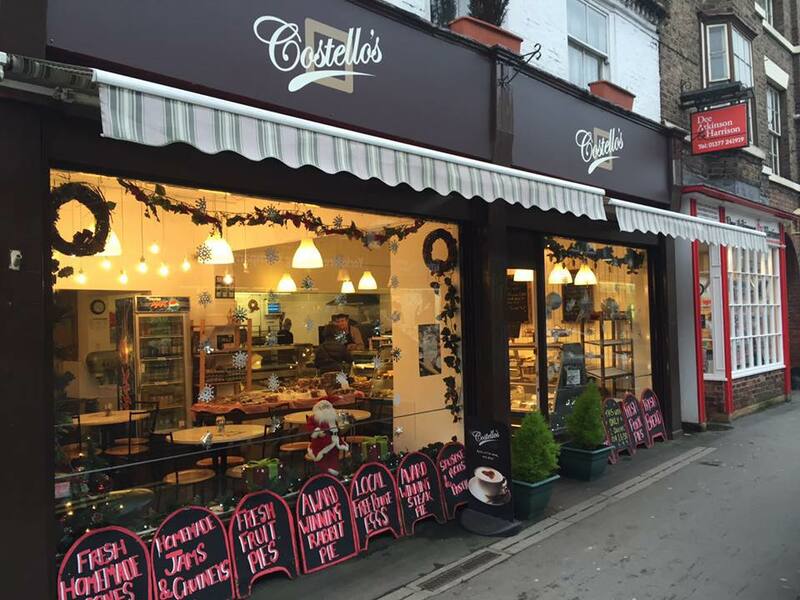 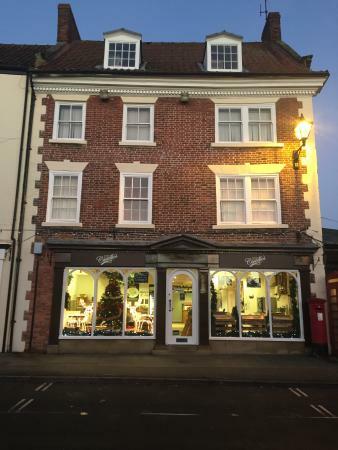 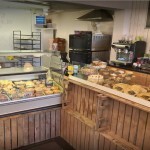 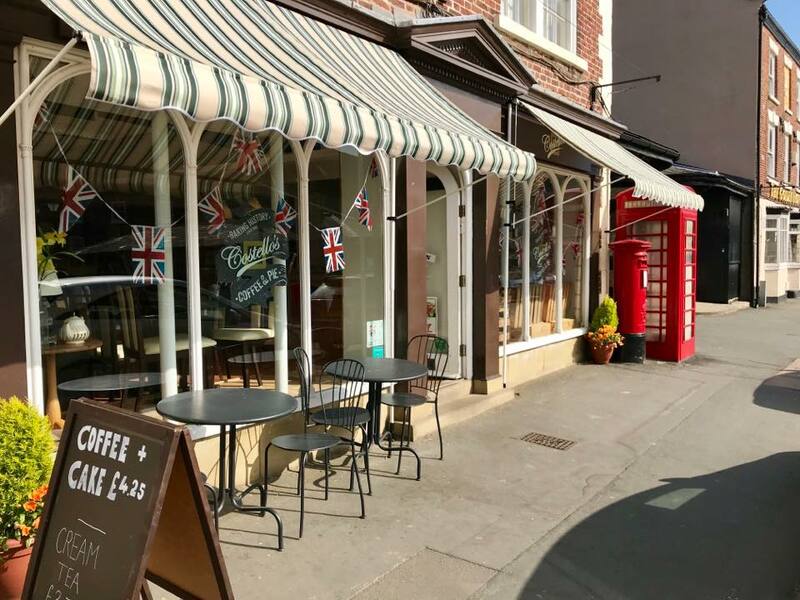 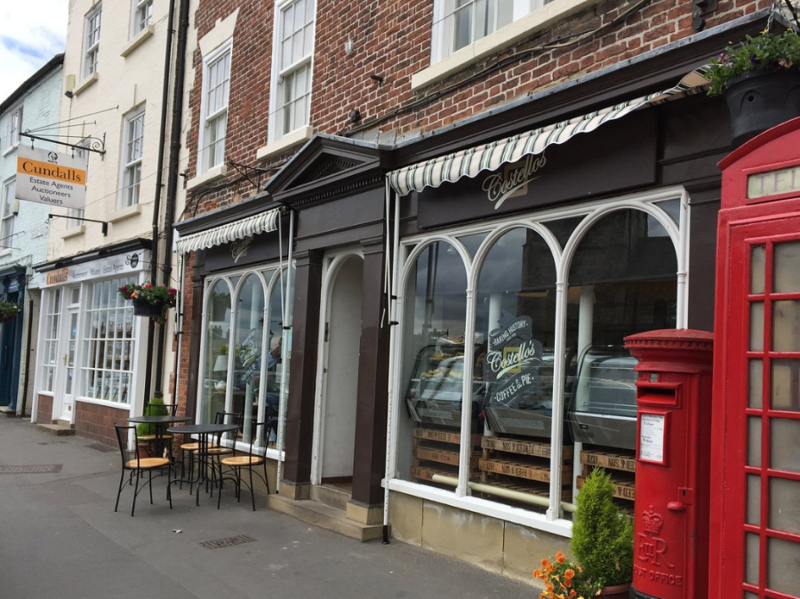 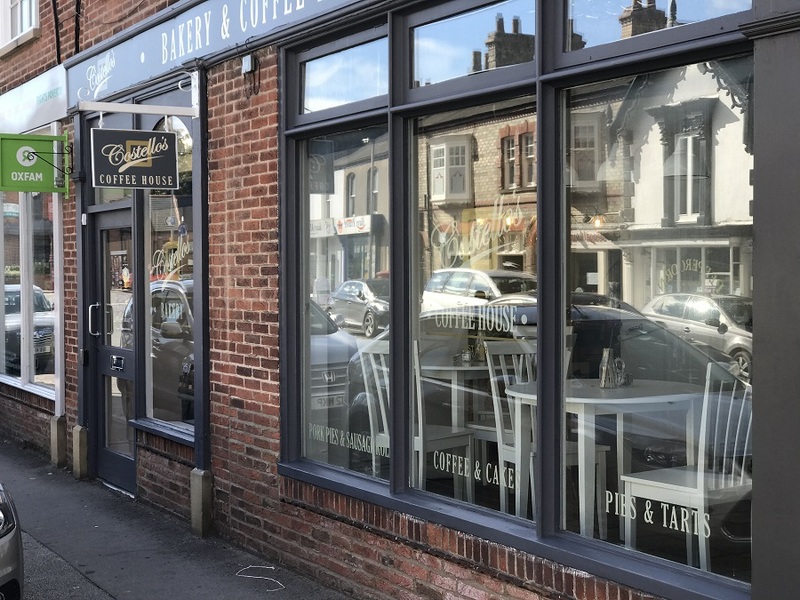 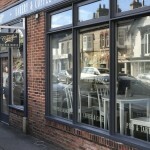 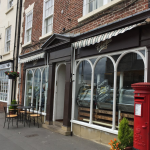 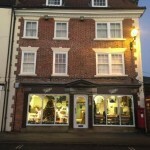 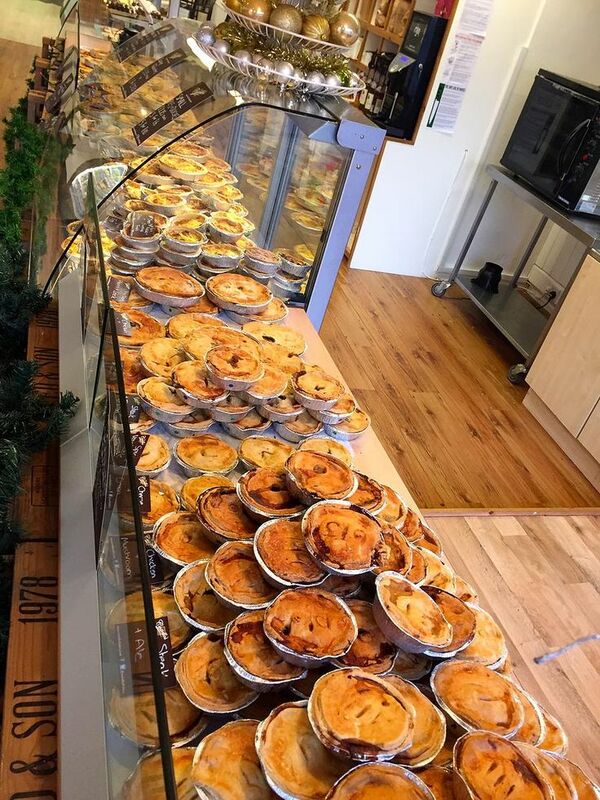 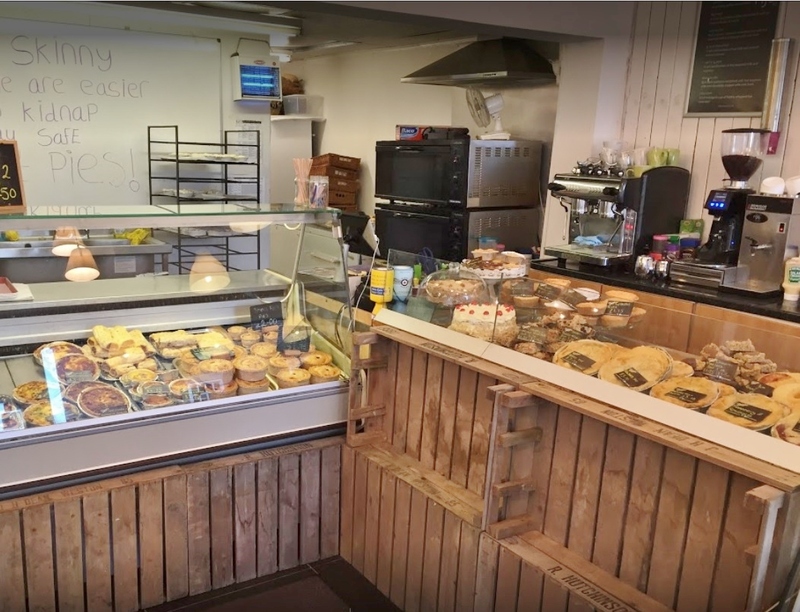 An excellent opportunity to acquire a group of very well-known bakeries, all of which are situated in excellent locations in Driffield and Malton with a turnover between £120,000 – £150,000 per annum. 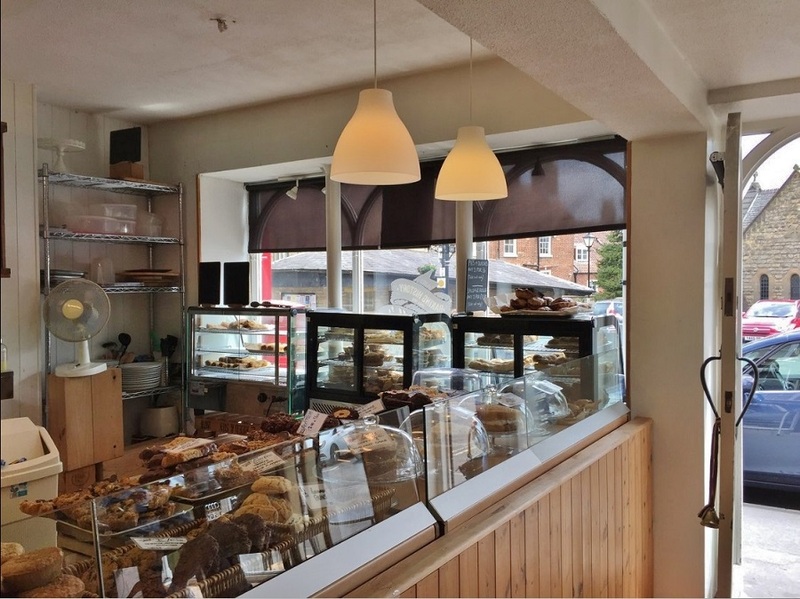 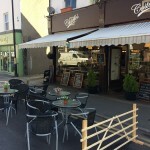 All shops run from deceptively spacious premises, normally with a manager together with a rota of assistants. 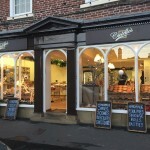 Could be ideal as a group acquisition or our client is also willing to sell each shop individually. 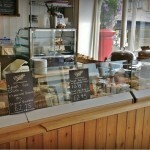 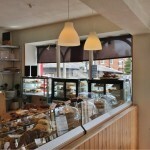 Could also be ideal as a bolt on to an existing bakery chain. 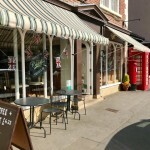 Established in 1999, however our client now wishes to take life a little easier and allow his parents to retire.